Every county across Oregon has the authority to set fee rates for appealing land uses decisions. State law says that it has to be reasonably related to the actual cost of administrating the appeal. In Josephine County, the fee had been around $250 for many years. Over the past few years, however, the county increased its fee several times, most recently to a whopping $2,000. 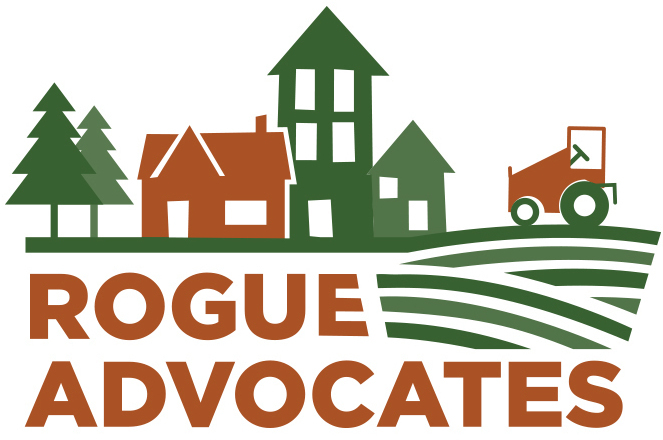 Rogue Advocates has been working closely with citizens in Josephine County who are frustrated by the chilling effect these unsubstantiated fee increases have on the public's access to its own process. Not only is full public participation in government one of the cornerstones of our state's land use system, it is also fundamental to the functioning of a free society. Rogue Advocates' members appealed the fee increase to LUBA, which remanded the decision back to the county so it could come up with a good explanation of why the fee was being increased. That was in March of 2009 and we are still awaiting a county hearing on this matter.